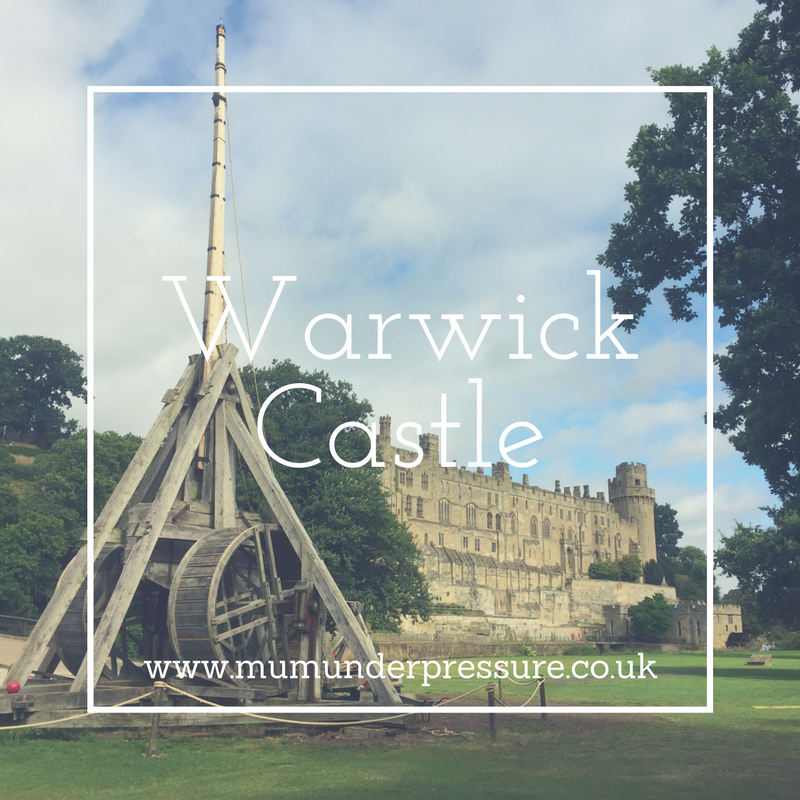 Warwick Castle – Knights and Castles not just for boys. 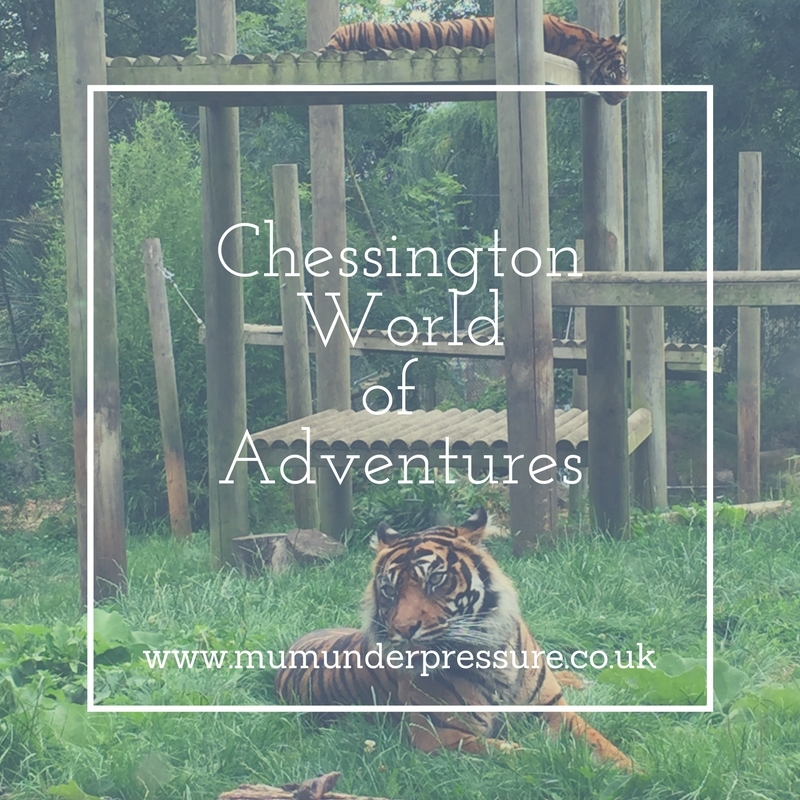 A few weeks ago we headed to Chessington World of Adventures, check out the highlights of our Chessington Adventure. 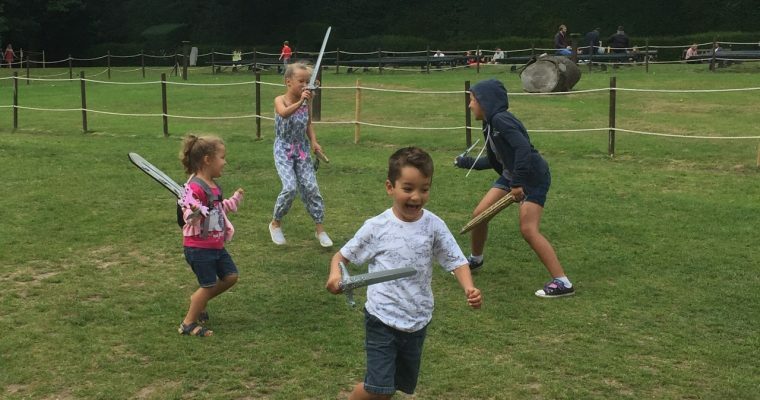 As a child I have some fond memories of family days out at Chessington World of Adventures. So it is great to add to those memories by taking the pickles all too. A few years ago I took the two eldest girls for a night’s break at the Azteca Hotel, we had an amazing time and ever since I have wanted to return with the whole clan. Now we have our Merlin Annual passes, top of myself and most of the pickles theme parks to visit was Chessington. After a rocky start to the holidays with the boy breaking both of his wrists, I wasn’t sure if we should still go as he wouldn’t be able to go on any rides and could be bored. But seriously what was I thinking, after taking a good look at the website, I saw there was shows for him to watch and tons of animals to see. So we set off along the M4 on Wednesday, loaded up with a hearty picnic and waterproofs well it is British Summertime so rain was forecast. After several toilet stops, we arrived just after 10, I thought being the first week of the school holidays it would be packed but I was wrong, the park was pretty quiet, with most ride queues only being between 5-10 minutes. We downloaded the Chessington app, which was really helpful, to keep an eye on queue times, showtimes, closest toilets (essential when your taking a recently toilet trained toddler), a map of the park and where you were in the park, plus planner to help you keep track of all the things our family wanted to do on this visit. What did we do and see? So going back to those childhood memories of mine, a firm favourite has always been the Bubbleworks and as it is closing in September we hot footed it there, we will be returning later in the summer hopefully once Faryl’s plaster is off for him to ride it before it closes. Then we had a rest and a snack watching the sea lion show, next to the sea lion bay is the Land of Kings featuring Tigers, Lions and Gorillas. The lions were pretty sleepy but always for the pickles to see the sheer size of them close up. As we got to the Tigers one came out had a wander around and the pickles followed her to the top of her enclosure, where she stretched out to bathe in the sunshine. We could watch the cheeky gorillas for hours on end, seeing the silver back get a little bit irritated by the young gorillas and beat his chest, then Aliza, 3 was so excited and proud that one of the baby Gorillas came to the glass and high fives her, definitely the highlight of her day. I have seen the adverts for Pandamonium and have to admit I wasn’t so sure but, the kids were captivated and loved the interactive, entertaining show. Plus the baby Panda was pretty cute. We headed to the sealife centre, definitely more interesting for the older pickles than the Little Pickles that were more interested in just dashing through until they found Dory, which the did and briefly looked at before racing off again. We stopped for a picnic, but then it obviously started to rain, so we had to decamp and shelter under a tree finishing our picnic before the rain passed and we continued with our day. My favourite animals are Giraffes so I couldn’t miss Zufari, the bumpy truck ride to see, Zebra, Rhinos, Giraffes and Flamingos. We donned our poundland ponchos and got soaked on the Dragon Fall, a complete must for a family day out at a theme park. Then we did some other rides including Tomb Blaster, Scorpion Express (The Baby’s first roller coaster) and finally myself and the 3 oldest girls braved the Vampire ride which I remember from my childhood and it was just as heart racing as ever. So what did we miss? Things we missed the Penguins of Madagascar show, Temple of Mayhem, Dragon’s playhouse, Canopy Capers and Jungle Bus plus several smaller rides. So plenty more to explore on our next trip plus you can never have enough goes on Zufari and of course the Bubbleworks before they close. Plus all the rides Faryl missed out whilst waiting with Grandma sporting his plaster cast duo! We took a bumper picnic like we always do on a day out, full of plenty of bottles of water and snacks as walking 16,000 steps (yes that’s what my iPhone told me) needs lots of energy. We only brought the odd coffee and slushy from a kiosk on this visit but next time we will hopefully take advantage of our 20% Merlin Annual Passholders discount and fill up at one of the parks restaurants before our long drive home. On the way home the kids actually said a huge Thank You off their own backs (no prompting, that is like a huge parenting win in itself). Then went on to say that Chessington was the best theme park they have ever been to and can’t wait to go back, so off to find my diary and schedule a date to return.